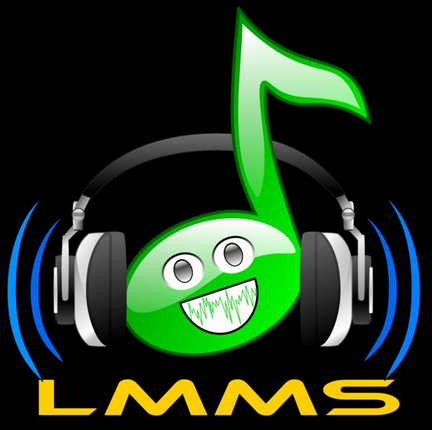 LMMS (abbreviation for Linux Multimedia Studio) is a beat maker / music production application, and despite it’s name it also runs on Windows and Mac. With it you can create beats, melodies, mix sounds like a pro and use synthesizers as well. It’s a powerful program true, but with support for MIDI keyboard and typing, it shouldn’t be too hard to figure out. The interface may be a bit confusing at first since it consists of several windows, each with its own set of functions and features. However, this actually makes a lot of sense because you’ll be able to pick and choose the ones you will be working on. The main window is where you mix, edit and record tracks, and this is also where you add effects. You’ll need a few sessions to get the feel of it but once you do, LMMS will become intuitive, and the buttons are well arranged so adding elements is straightforward. The MIDI interface is clean, and you can import MIDI sequences from your device quickly. The Piano Roll window is just as useful as it lets you edit tracks by adding notes and changing their values. LMMS has a lot of features, but especially noteworthy is the automatic transposition that changes a new sample’s pitch so it matches those of the existing ones. In other words, any time you add a sample, LMMS transposes it so you don’t need to make any manual adjusting. LMMS also has several synthesizers for sample manipulation and you can apply different frequency oscillations and filters, making this a well round music production application.